A delegation from Flame of Truth arrived in Estonia for a visit that will continue until today [October 8, 2012]. The Flame of Truth aims to gather signatures for a letter addressed to the UN calling for the sending of an international group to Tibet to assess the situation on the ground. The symbolic flame is being carried through 22 European countries by a delegation led by member of Tibet's exile parliament Thupten Wangchen. A demonstration was held at 17:00 on Tallinn's Town Hall Square. Bearing flags and signs, the delegation was received by many of the local supporters of the occupied nation. Earlier on Sunday, Thupten met with Andres Herkel, IRL member and leader of the parliamentary Tibet support group. Today will witness a rally in Tartu, scheduled for 17:45. 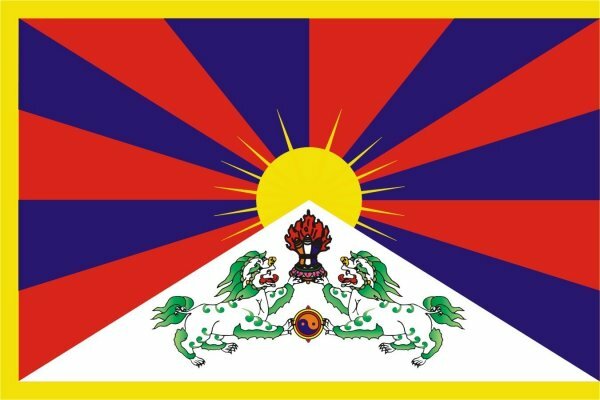 Flame of Truth aims to gather signatures for a letter addressed to the UN calling for a discussion of the situation in the country based on resolutions adopted in 1959, 1961 and 1965, and the sending of an international group to Tibet to study the situation.